Dr. Lewis Blevins is an endocrinologist specializing in the evaluation and management of pituitary and hypothalamus disorders, including acromegaly, prolactinoma, other pituitary tumors, diabetes insipidus, hypopituitarism and growth hormone deficiencies.  As medical director of the California Center for Pituitary Disorders at UCSF Medical Center, Blevins directs a team providing comprehensive, state-of-the-art care. In his research, he is interested in evaluating new diagnostics for hypercortisolism and Cushing's syndrome, and the clinical predictors of surgical and medical successes with pituitary tumors. Blevins earned a medical degree at Quillen College of Medicine at East Tennessee State University and completed a residency in internal medicine at University of Alabama Hospitals. After completing a fellowship in endocrinology at Johns Hopkins Hospital, he served on the faculty at Emory University for four years and was the director of the pituitary center at Vanderbilt University for nine years.